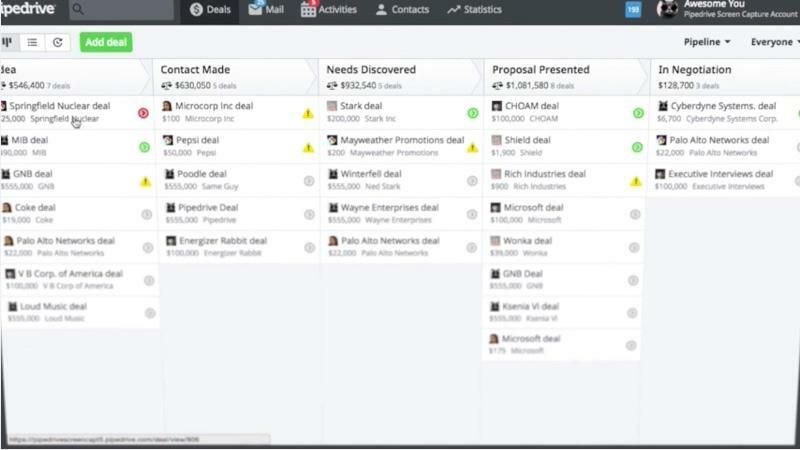 Pipedrive is an online CRM software that brings you as much a prospecting method as functionality to work more efficiently. 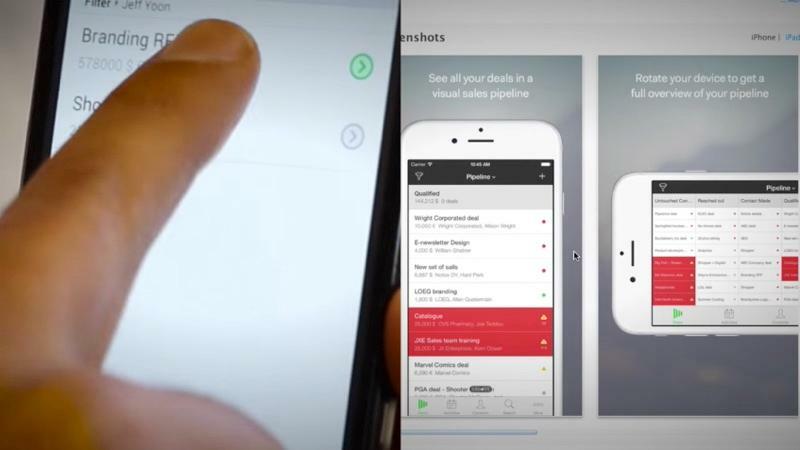 Pipedrive operates in a very simple way: salespeople can add their business opportunities at the beginning of the tunnel and then evolve them according to the different stages of sales (first appointment, needs assessment, presentation, signature). 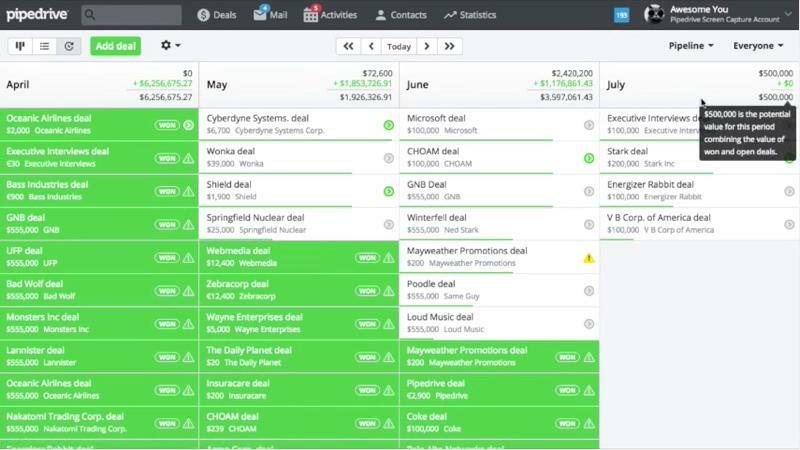 Pipedrive offers maximum comfort when it comes to tracking past events with a sales lead or customer. For each contact you have a history of events (calls, sending a commercial proposal, received or sent email, etc.). 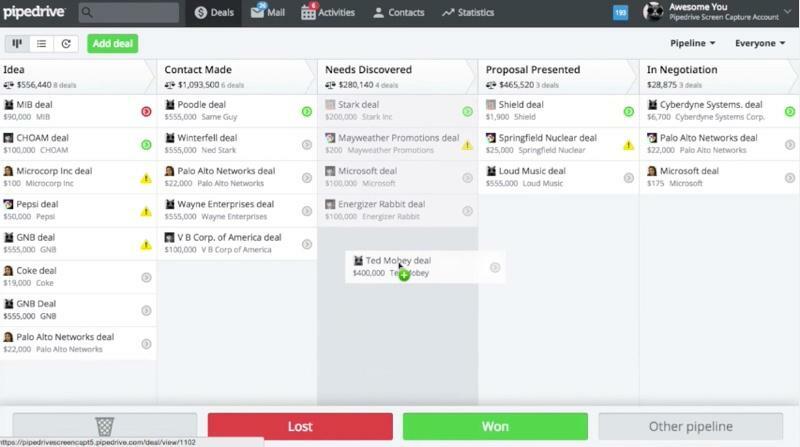 This allows you to immediately understand the customer's context in order to frame the proposal in a relevant way even if you have to manage about one hundred prospects in progress. 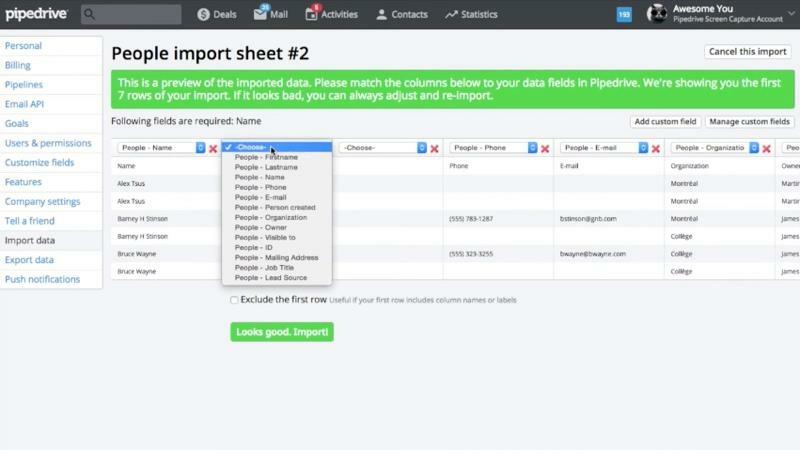 One of the indisputable strengths of Pipedrive is to first connect to your old CRM to retrieve all your data effortlessly and without technical complexity. It is therefore very simple to change one of the following CRMs for Pipedrive: Batchbook, CRM Capsule, Highrise, NetSuite CRM, Salesforce, SugarCRM, ZOHO CRM, Insightly and more. The second component of Pipedrive's connectivity is native integrations with Google Apps, MailChimp, Zapier, etc. In all thirty applications!